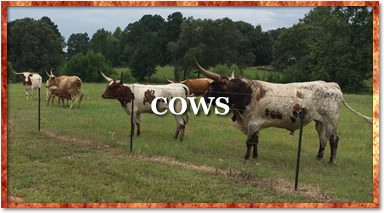 JHM Longhorns is a small ranch owned and operated by Justin McNeece and his little boss lady located in East Texas just outside of Tyler. We started out with just two cows with a calf at side in 2013. 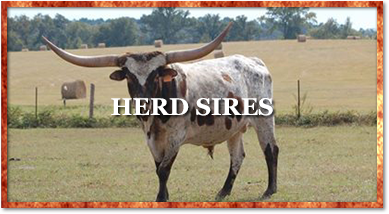 JHM owns Registered Texas Longhorn Cattle and is a member of TLBAA, TLCA, ETLA and Ark-La-Tex Breeders Associations. 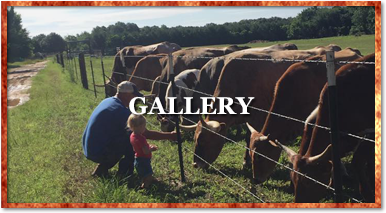 Our goal is to continuously improve our herd and offspring with a selection of gentle, colorful and large horned longhorns with great genetics. Thank you for visiting the site and please feel free to contact us with any questions.